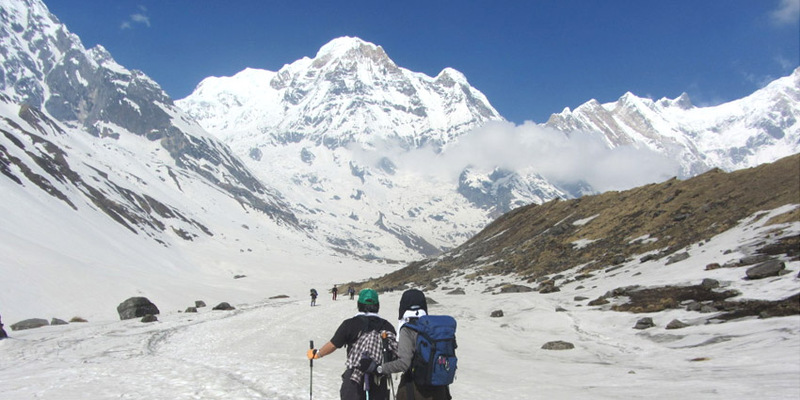 This extraordinary trekking will get you through lush vegetation, rain forests, bamboo forests and terraced rice fields to the sanctuary right in the midst of wonderful snow peaks of Annapurna. The trail is relatively moderate introducing you to the beautiful Nepali agricultural villages along the way. 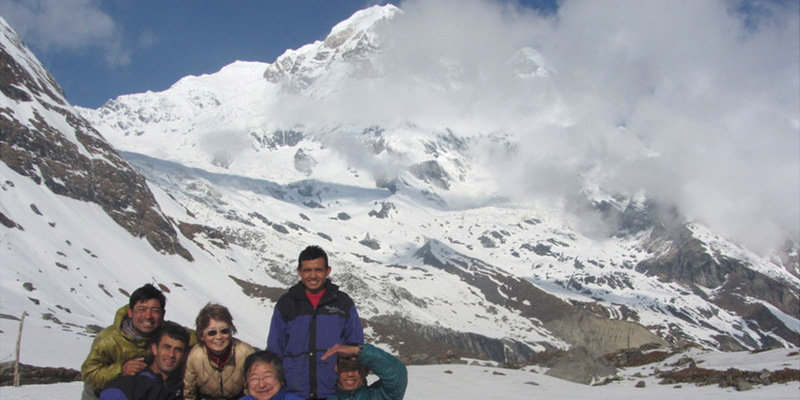 This trekking is combined with spectacular mountain scenery, continuing to the Annapurna Sanctuary. 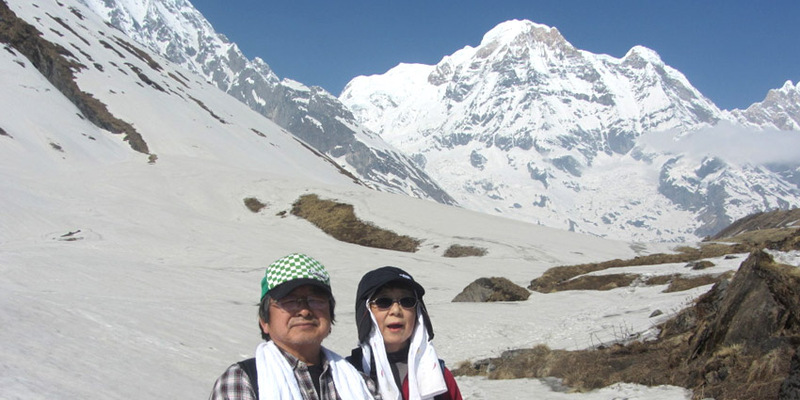 From Base Camp, you can have a perfect view of the landscape surrounded by a ring of the breathtaking mountain range of Annapurna, such as Dhaulagiri, Manaslu and astonishing Machhapuchare on its enticing back.